Not just any surf retreat, Soul&Surf have a number of locations available to guests in India and Sri Lanka. 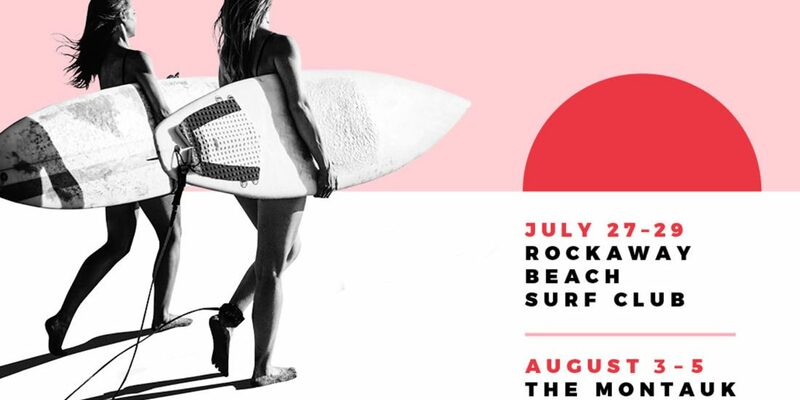 Yoga, meditation, and cultural insight, as well as surfing some of the regions most serine waves, Westerners are loving surf camps like this. It’s a complete escape from what we know as the norm, combined with a mindful escape. A great little clip to get you to stop for just a minute. Stay tuned for our Sri Lankan travel guide, coming soon.